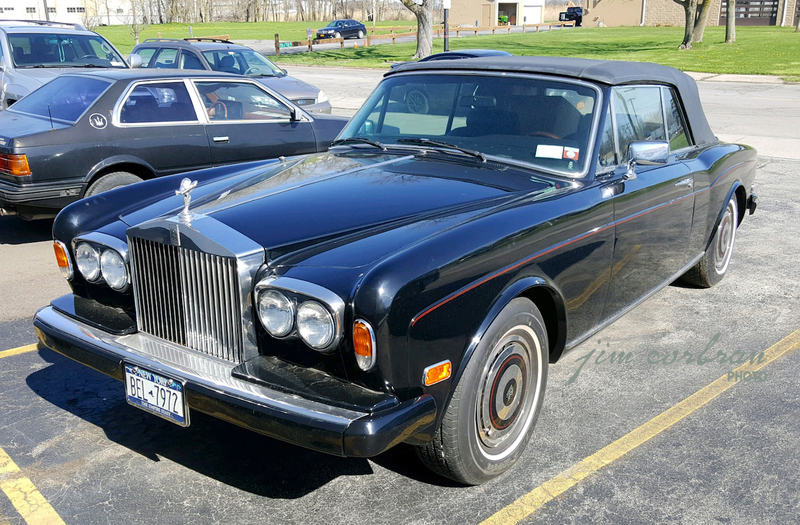 You can tell spring is really in the air when you see a 1983 Rolls-Royce Corniche out and about Kenmore. 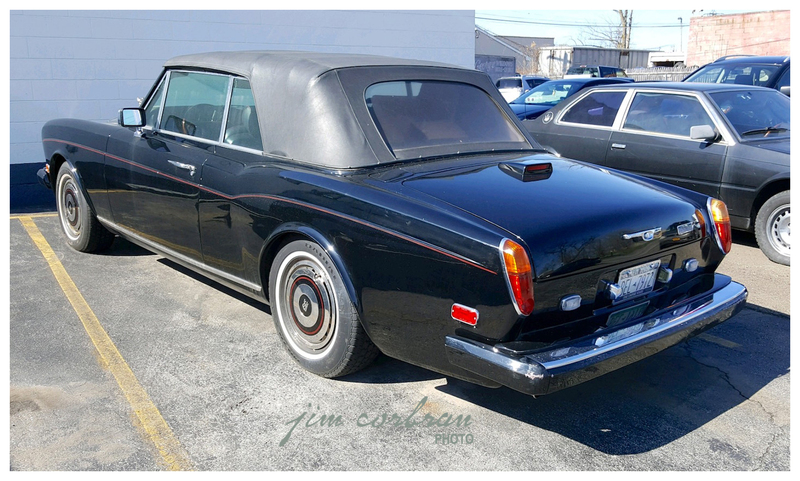 The Corniche is the non-four-door version of the iconic British luxury car, or simply put, the two-door version. Available as a closed coupe or convertible, the original Corniche was built between 1971-87; and a total of 3,239 drop-tops were produced before the Corniche II was introduced later in the decade.